This project went over really well! I think it took a little longer than anticipated, but it was no one’s fault. They just take longer to do! Anyway, here is the feedback of our Cows on Parade. You can get a copy of the Art Project Report here. – It was fun and I like how we got to use so much media. – I thought it was a lot more colorful than our last project, and I enjoyed it a lot more because you could be as creative as you wanted to be. – I liked it because you could put anything for a theme. It really allows you to express your own personality in your art. I also liked it because it took time and work. – I think this was a very creative project. We all had to think of what we were going to do and I think it was fun!! – It was unique and something I have never seen or done before. That’s why I liked it. – It let me be creative. – I liked it because we were painting. – It was very creative and very fun. – It was fun to have something relatively free-range to do. – I liked to see all the 60’s pictures and it was fun to paint with watercolors. – I used to have a Parade of Cows book, and I loved making a theme on an animal and adding human stuff – fake eyelashes and nail polish. – It was very creative. – It allowed you to be creative and do what you want. – It is very creative and to let us think that we can create our own cow. – It gave us a very good opportunity to express creativity without too many limits. – It was FUN! I loved this project. It combined many different mediums. – It was creative and fun. – I liked it because it was different to other projects and was really creative. The most thing I really liked was the glitter. I’ve always enjoyed using glitter. – I liked this project because my theme was the 1920’s, and I love history. So I got to mix my favorite [subject] into my project, which is awesome. – I really felt I had artistic freedom – even though you wouldn’t let me put the REAL hippy stuff on there. – I liked it because we could do whatever we wanted. – It was fun that we could do anything we want with it, and use any materials we wanted. – It was very fun and challenging. A great project to start off the year. It took some time but used a lot of creativeness and imagination. – It took a lot of thought and creative thinking, and I had fun doing it. – The reason I didn’t like it is I didn’t have a very good plan about how I was to make my cow, so it doesn’t look as creative as it could have been, plus it didn’t have that much detail to it. But then I did like this project. I liked how you picked a cow, and how we got to pick our own theme. – I really liked the theme I ended up with. It was really fun to do, and to watch everybody’s ideas come together. But I didn’t really like how long it took us to get through, even though it was our own fault. – I didn’t like the theme I picked then I just got bored with it because it took so long. – It took too long. 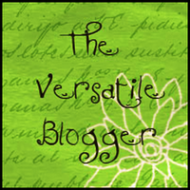 This was a HUGE undertaking, but the results were SO awesome! I highly recommend this project for any art teacher! What am I talking about? A parade of cows, of course! I had all three art classes participate in this project, and it was so cool to see all the themes. During the first class, we decided on the themes. I wrote them on the board, so all the classes could see what everyone else was choosing. I didn’t want kids to pick the same theme, and although there were a couple that got close, they were still different enough to accept. 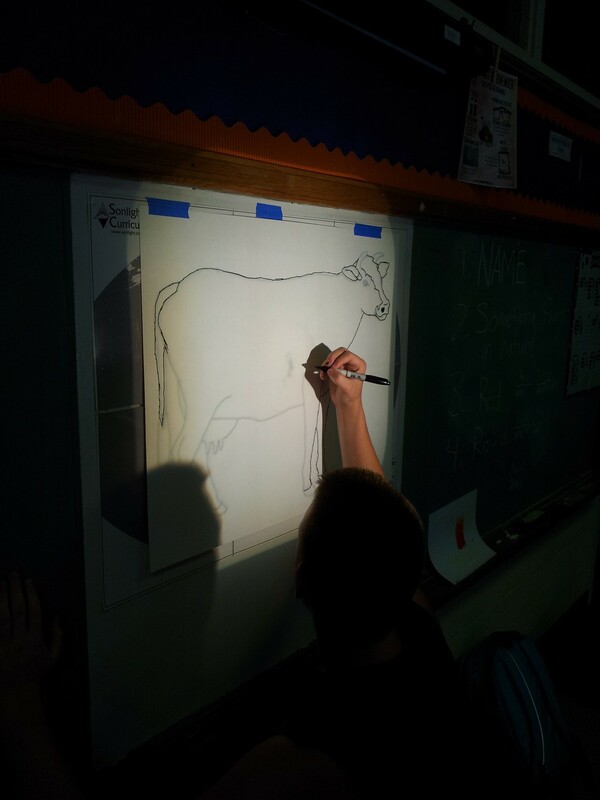 The kids also started tracing their cows onto a large piece of white poster board, using a projector. Once they had their cows draw, I gave them a smaller version on a regular sheet of paper. This was to get them to plan out all their elements. I think this REALLY helped most of the kids. Once that was done, and if I gave them the go-ahead, they started on the real thing. Using a projector, the kids traced the cows onto large poster boards. 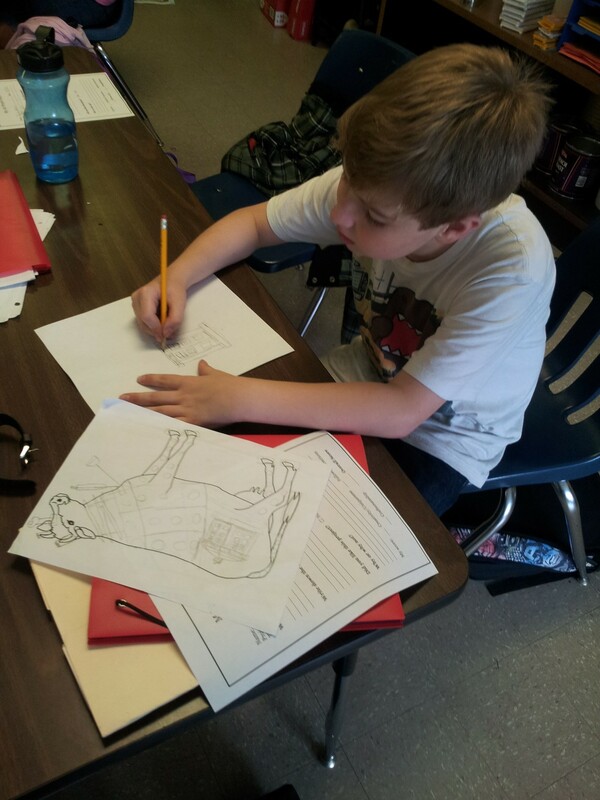 Once the large cows were drawn, the students used a smaller version of the cow to plan their placements.